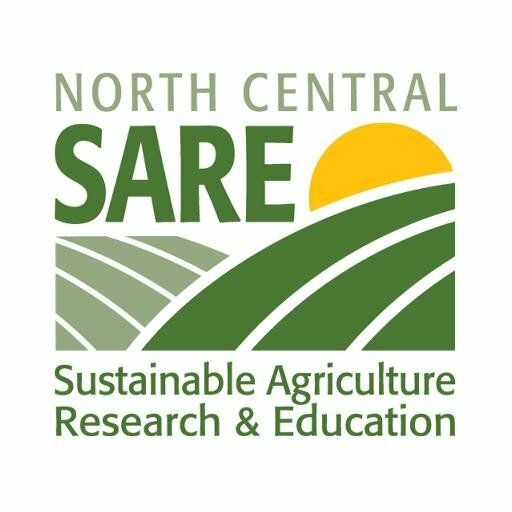 The national SARE Program has designed a web-based introduction to sustainable agriculture for Extension professionals and other educators. You can take the course at your convenience at http://www.sare.org/Learning-Center/Courses-and-Curricula/National-Continuing-Education-Program. The course takes about one to one-and-a-half hours to finish. There is also an on-line course on strategic farm/ranch planning and marketing. Wisconsin agricultural educators who complete one of the on-line SARE courses can request a free SARE book. Contact Diane Mayerfeld for more information. If you have suggestions for professional development in the coming year, please contact Diane Mayerfeld.